Chief Executive Officer of the NCDC, Dr Chikwe Ihekweazu, who made this known in a statement by in Abuja said that from January 1 to February 3, a total of 731 suspected cases were reported from 19 states, with 57 deaths in confirmed cases, putting fatality rate in confirmed cases at 20.7 per cent. “A total of 2,791 people suspected to have had contacts with those infected have been identified across nine states,” Ihekweazu said. 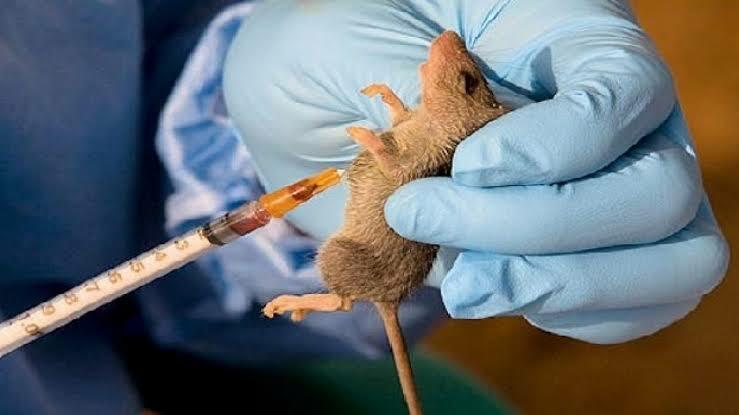 “Multi-sectoral one-health national rapid response team (NCDC), NFELTP, Federal Ministry of Agricultural and Federal Ministry of Environment) deployed to Ondo, Edo, Ebonyi, Plateau and Bauchi states.